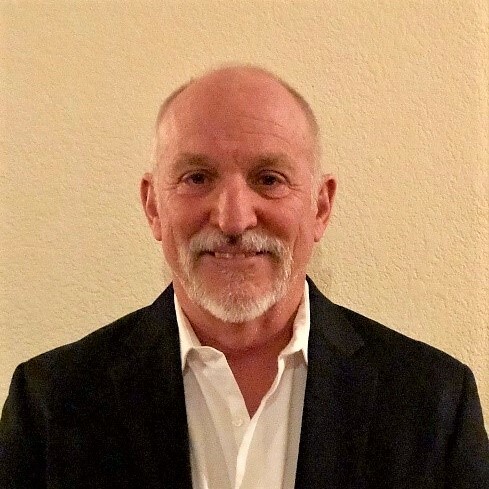 During this tenure he was instrumental in the development of the LVVWD Emergency Response initiatives and the innovative SCADA control strategy which balances improvements in water quality with energy management. Under Kevin’s direction, both of the SNWA water treatment facilities reached the highest level of recognition, Phase IV – full optimization, from the AWWA Partnership for Safe Drinking Water. During his service, LVVWD maintenance practices were documented as being leading edge for the water utility industry. Kevin has a Bachelor of Science Degree in General Engineering Technology from New Mexico State University and a Masters Degree in Public Administration from California State University. He maintains a Grade IV Water Distribution Certification and a Grade IV Water Treatment Certification for the State of Nevada. Kevin also has a “Certified Lean Six Sigma Black Belt Professional” certification. Kevin has been an active member of AWWA for over two decades.